Managing wildness. Seems like an oxymoron to me. After all, if it is managed, can it still be wild? Yet that is the almost impossible task we have asked the U.S. National Park Service to do for 100 years. Since 1916, the service has been preserving our nation’s most iconic, undeveloped vistas and conserving our country’s native wildlife. But now that 2016 is coming to a close—and with it the centennial year of the U.S. National Park Service—we need to ask ourselves if that mission will suit the challenges of the next century, or if the shifts in our planet’s climate will require a parallel adjustment in the park service’s purpose. 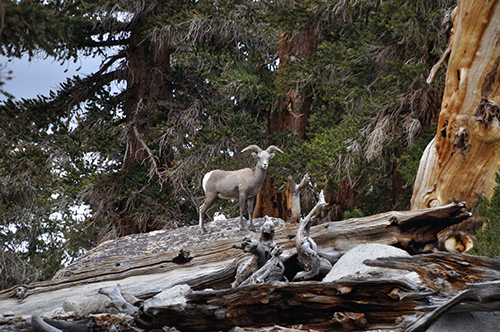 Under that mandate, the parks accomplished many objectives, such as returning wolves to Yellowstone National Park in 1995 and reintroducing Sierra Nevada bighorn sheep to Yosemite National Park in 2015. • With 84 percent of Florida’s Everglades National Park already at an altitude of less than 3.3 feet, a sea-level rise due to rapid climate change is increasing the extent of saltwater intrusion during storms and high tides. 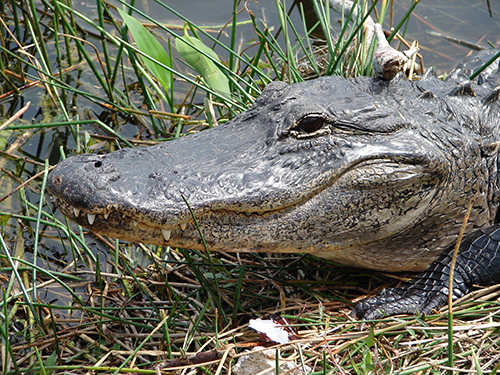 The park’s freshwater, inland marshes are changing into brackish and marine habitats. • In 1850, there were about 150 massive glaciers in what is now Glacier National Park, near the Canadian border in Montana. Today, just 25 remain, and scientists believe even the largest of them will disappear by 2030. Since 1850, Grinnell Glacier alone has lost more than 75 percent of its surface area. In an effort to protect the park’s native wildlife, biologists here have already captured bull trout and carried them in backpacks to a higher, cooler lake outside their historic range, hoping to give the fish a refuge both from climate change and from invasive lake trout. 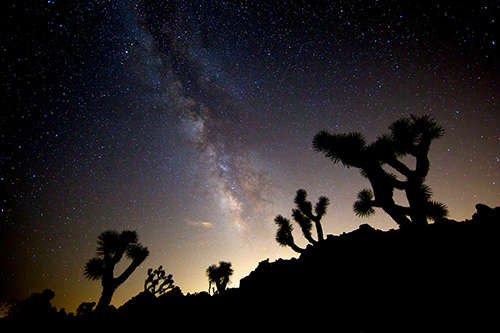 • In California’s Joshua Tree National Park, scientists predict that because of the more frequent and longer-lasting droughts, only isolated pockets of these now widespread and namesake trees will be found within park boundaries by 2100. • In Olympic National Park in Washington, sea stars along the Pacific Coast have been dying in previously unheard of numbers since 2013. Scientists suspect that warmer waters due to climate change are weakening the species’ resistance to disease. • In Sequoia National Park in California, 3,000-year-old trees are being severely tested. Weakened by years of historic drought conditions, several old, giant sequoias have dropped some of their needles to combat the stress; a few that were already damaged by fire have died. 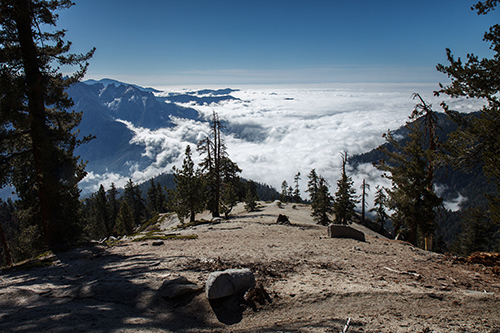 Planting sequoia seedlings in a higher, cooler part of the park is being considered. Such changes are causing the National Park Service—a century after its founding—to now look at its role in a new light: it can no longer solely concentrate on preserving a vignette of primitive America or ecological scenes from a largely imagined past. It must begin to view our wild places as dynamic ecosystems, presently going through substantial transformations. 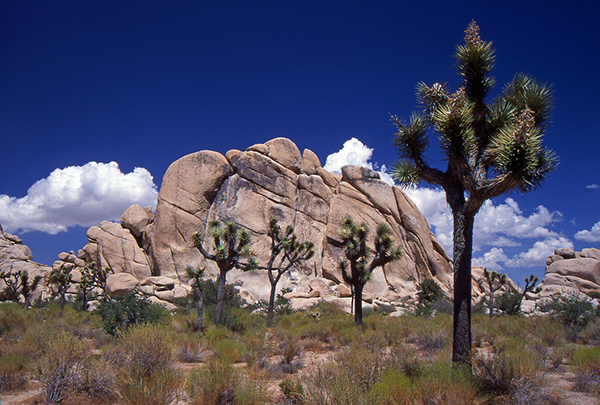 For many years, the park service avoided talking about climate change. To acknowledge the reality of human-caused climate change was perceived as a political act—even though in truth it is purely scientific—and the park service’s policy was not to discuss politics with visitors. But the rapid march of the effects of climate change have made it more and more difficult for the park service to avoid the obvious facts: climate change is changing our parks. I, for one, am glad the National Park Service is moving into the future with its eyes wide open and that it will focus on the transitions that are currently happening rather than on a vision of the past. We can still keep the essence of what is beautiful in our shared landscapes, if we are vigilant against their real and modern threats. It’s soul-stirring to see a 3,000-year-old tree and think that it was here long before you were and will continue to be here long after you’re gone. But you also have to be aware that while that is a lovely and comforting idea, it is no longer a guarantee. That tree could just as likely die very soon because of human activities that have resulted in a rapidly warming planet—a concept we didn’t need to contemplate just decades ago. I believe these goals are appropriate for the future. Just like life itself, I think our most cherished national park landscapes are biological, vital entities; and, as such, they will surely change. Perhaps, they were meant to change all along. I want a park service that will embrace that idea going forward. Do you?